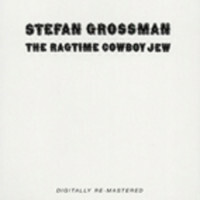 GROSSMAN, Stefan The Ragtime Cowboy Jew (2-CD) Rmst. 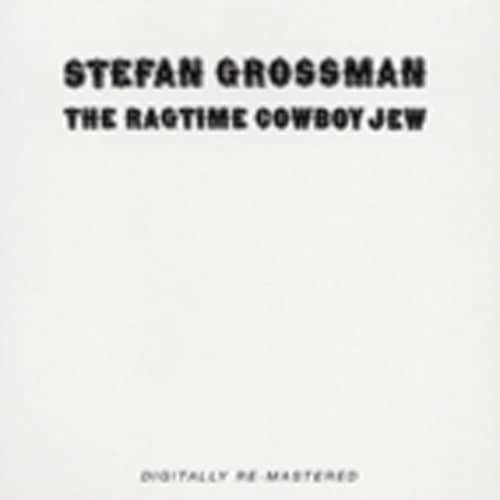 GROSSMAN, Stefan: The Ragtime Cowboy Jew (2-CD) Rmst. Article properties: GROSSMAN, Stefan: The Ragtime Cowboy Jew (2-CD) Rmst. Album titlle: The Ragtime Cowboy Jew (2-CD) Rmst. geb. 16. 4. 1945 in Brooklyn - New YorkRecord Labels: Transatlantic, Kicking MuleStefan Grossman, ein anerkannter Country- Blues- undRagtime-Gitarrist vom Format eines John Fahey und LeoKottke. Customer evaluation for "The Ragtime Cowboy Jew (2-CD) Rmst." The Ragtime Cowboy Jew (2-CD) Rmst.